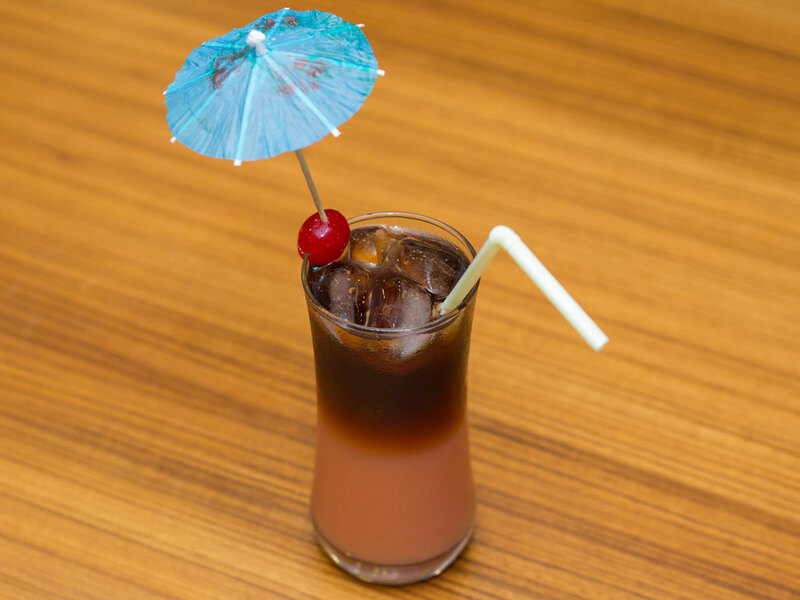 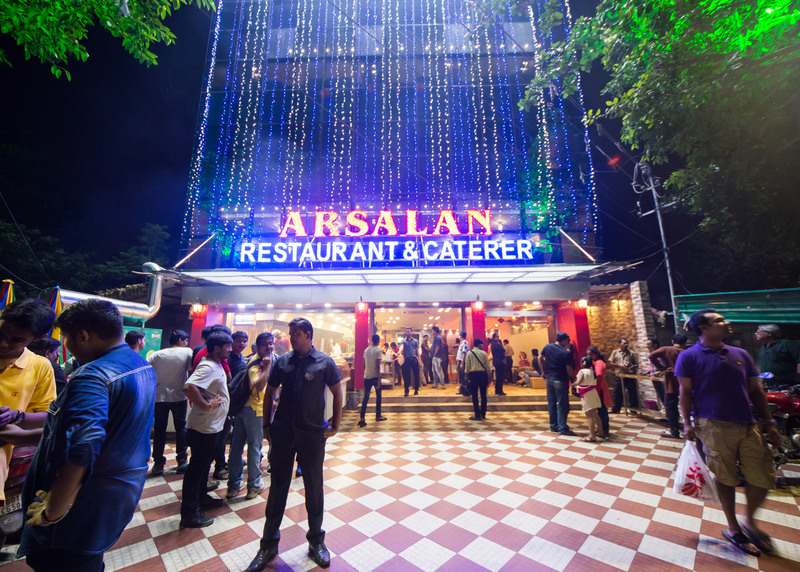 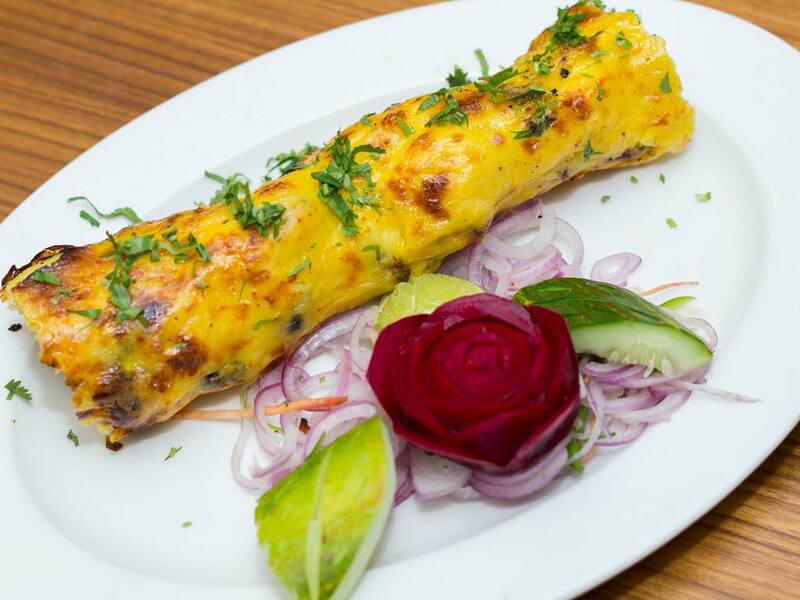 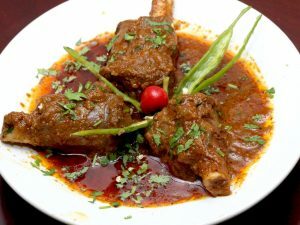 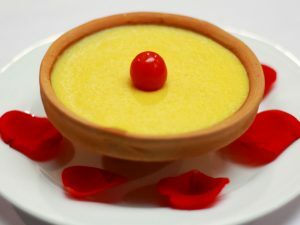 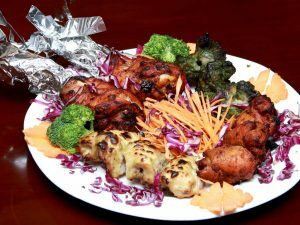 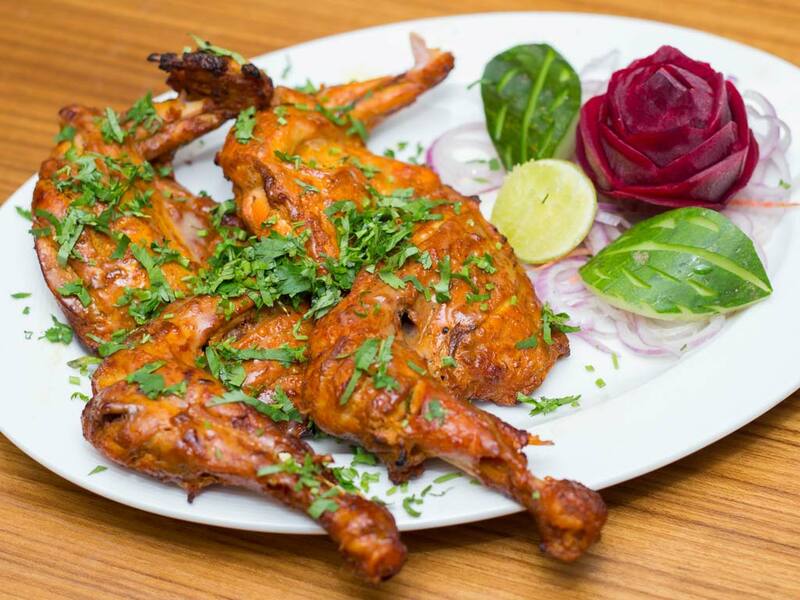 It’s the perfect partnership of outstanding hospitality and exquisite food in an iconic setting in Kolkata City that makes Arsalan Restaurant one of The World’s Best Restaurants. 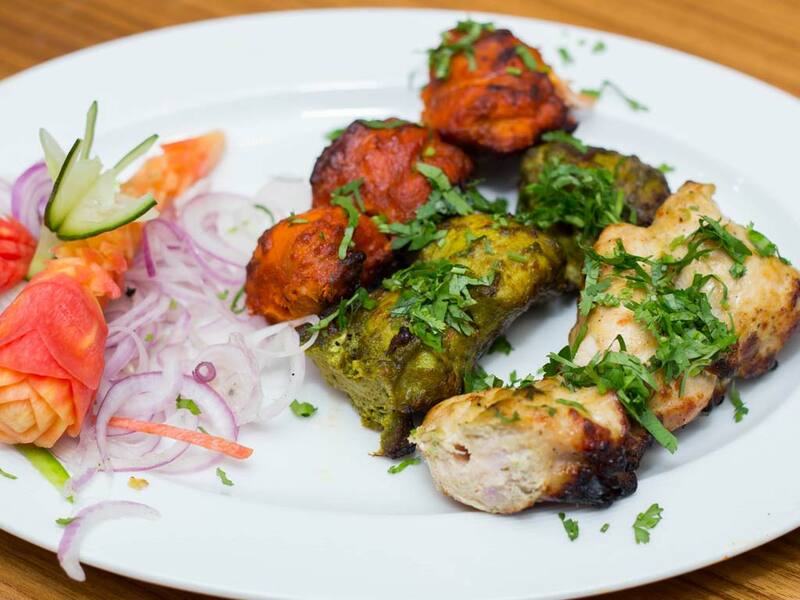 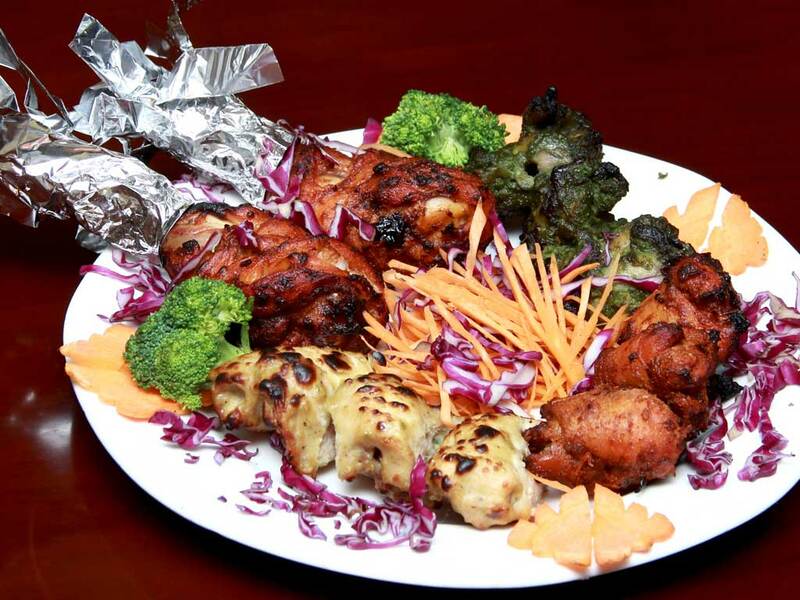 Offering food that is robust, honest and full of flavour, Arsalan showcases Mughlai cuisine with Indian influences. 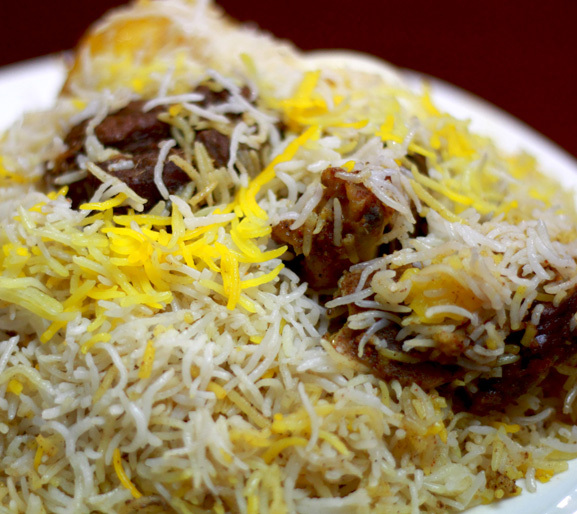 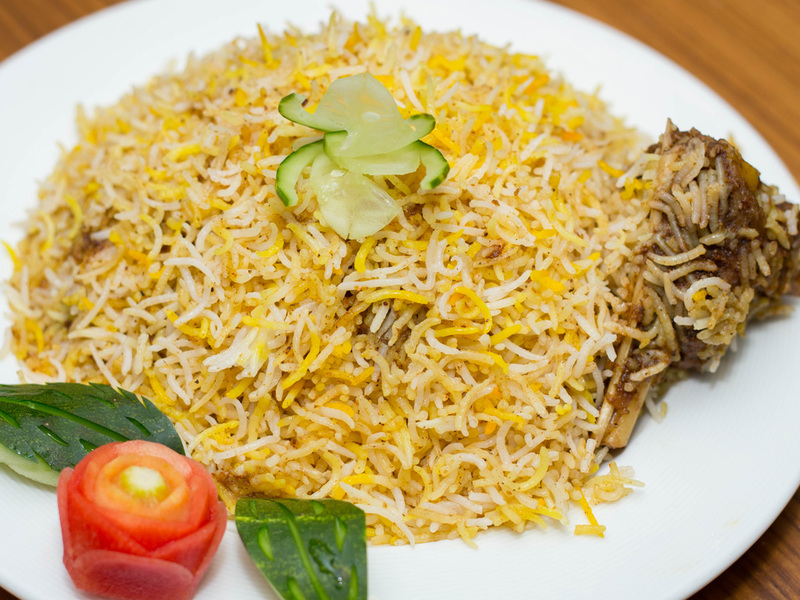 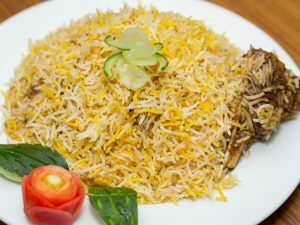 Subtly reinventing classic favourites, such as handmade biryani’s and great cuts of meat, Arsalan is dedicated to using the finest, freshest ingredients and to serving delicious food.